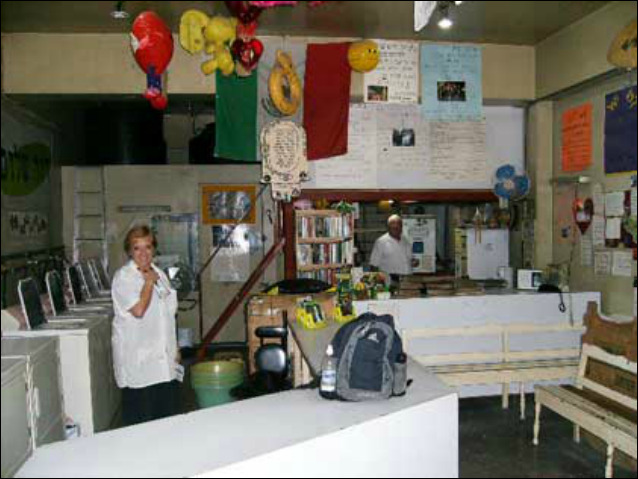 Provision of stainable food combined with sale of excess food products. Recipients repay Equity Partnership Loans with no interest. 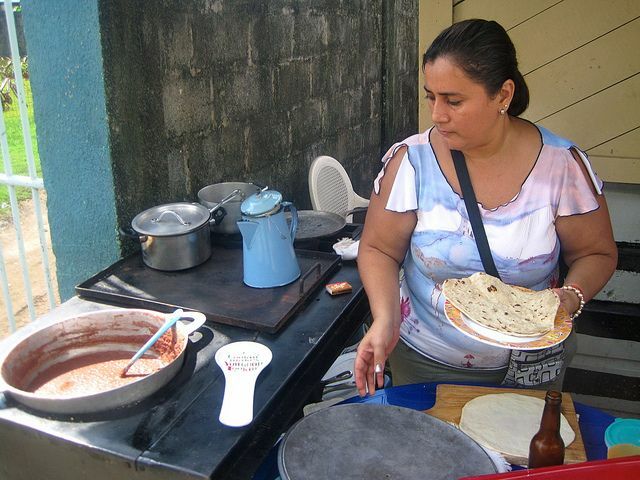 A neighborhood baleada stand serves breakfast and lunch. Shared-Equity Partnership Loan recipients repay loans with no interest.